The key word is Patience…..many times we are caught up in the rush trying to make it using the shortest route but hey…it doesn’t work that way.Many people have said this and yes it worked for Mr 2Kay.Mr. 2Kay is a Nigerian based award winning artist who is hitting the billboards in West Africa and Africa at large as well.With his career rolling for five years now,he has been able to crack the shell and even done major collaborations with top stars such as Patoranking. Mr. 2Kay whose real name is David Jumbo describes his music as Fantastic,Inspiring and Breathtaking.His songs are surely a therapy for everyone and will actually get you on the dance floor.Mr. 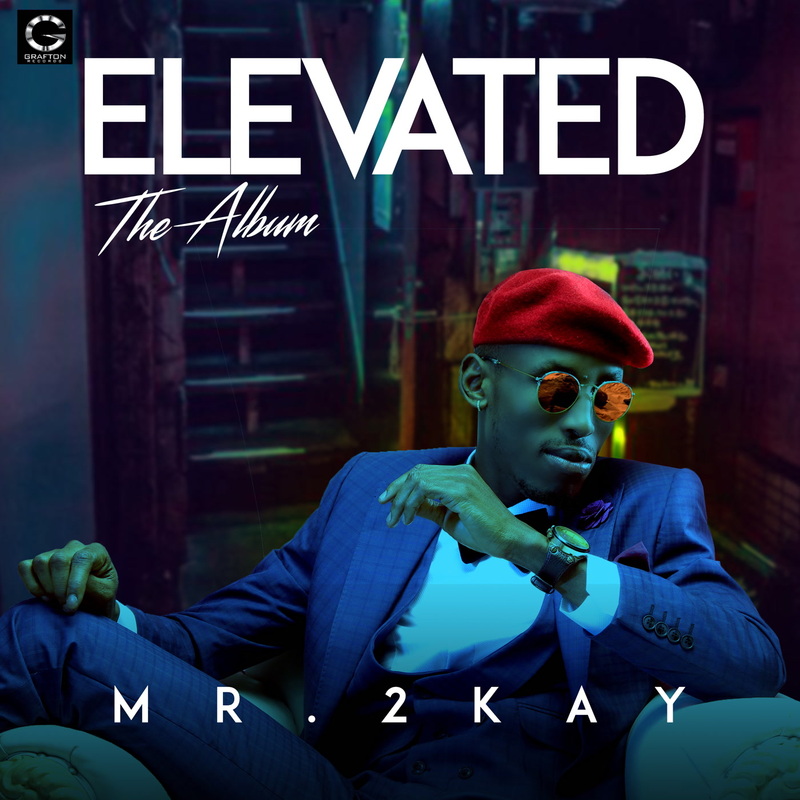 2Kay gives his fans an involving experience every time he appears on stage which could be a reason as to why he has been the talk of town because fans love an involving artist.Every road leads to a final destination and Mr. 2Kay has finally released a great album called ELEVATED.This sparks our curiosity why the name Elevated?Mr. 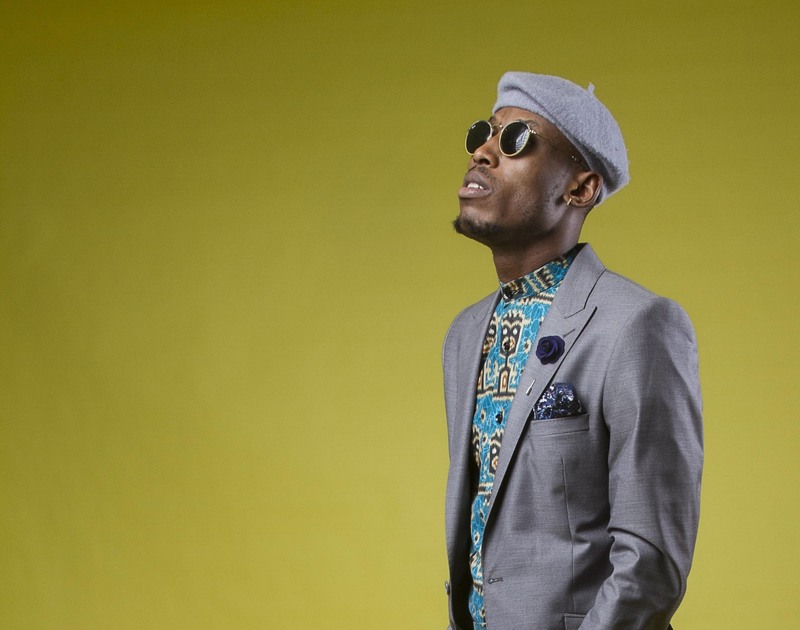 2Kay says that the name was inspired by his journey all along.Having faced tribalism,rejection and a lot of struggle and conquered it all Mr. 2Kay surely elevated. Mr. 2Kay’s advice is that you should believe in God,yourself and learn to be Patient.Great news is that Mr. 2Kay will be giving his fans an amazing concert some time in June 2018 at Port Harcourt,Nigeria.To make the grass greener Mr. 2Kay will be bringing the biggest concert in Kenya which means we will not miss out.Which gives us more reason to stay tuned and move by his wave. It surely has been an elevation period and we expect more from the promising Mr. 2Kay. Previous articleOmo Akin The Sisi Maria Hitmaker In Kenya! Next articleWhat makes Victoria Kimani The African Hot Sauce?